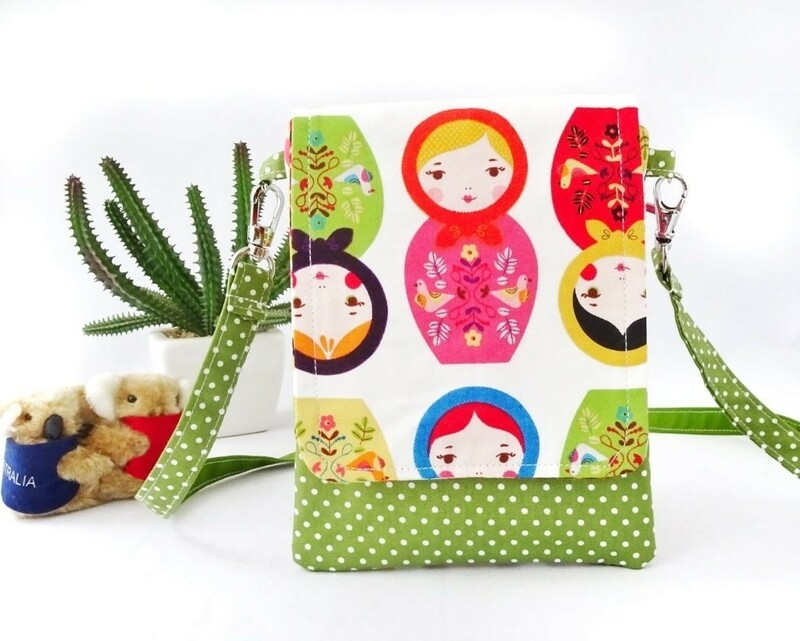 Let your little girl travel in style with this Matryoshka theme small cross body bag. Versatile sling bag where she can carry her own passport, iPhone, playing cards, etc. This smart cell phone bag will fit any smartphone up to 6” tall. This travel sling bag can be customized to any size. Simply message me with your request. The crossbody bag is interfaced so it remains lightweight yet sturdy. You can just toss in some cash and accessories. It's a perfect grab-and-go bag for the time when you do not want to carry your purse, like going to a festival, a quick coffee with friends, grocery shopping, dog walking, biking, etc. 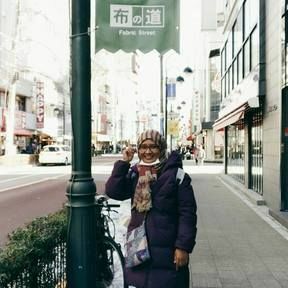 It is a good sized sling bag for kids as well as for elderly people who want to keep their personal stuff easy to reach.